Jean Stein transformed the art of oral history in her groundbreaking book Edie: American Girl, an indelible portrait of Andy Warhol “superstar” Edie Sedgwick, which was edited with George Plimpton. Now, in West of Eden, she turns to Los Angeles, the city of her childhood. Stein vividly captures a mythic cast of characters: their ambitions and triumphs as well as their desolation and grief. These stories illuminate the bold aspirations of five larger-than-life individuals and their families. West of Eden is a work of history both grand in scale and intimate in detail. At the center of each family is a dreamer who finds fortune and strife in Southern California: Edward Doheny, the Wisconsin-born oil tycoon whose corruption destroyed the reputation of a U.S. president and led to his own son’s violent death; Jack Warner, the son of Polish-Jewish immigrants, who together with his brothers founded one of the world’s most iconic film studios; Jane Garland, the troubled daughter of an aspiring actress who could never escape her mother’s schemes; Jennifer Jones, an actress from Oklahoma who won the Academy Award at twenty-five but struggled with despair amid her fame and glamour. 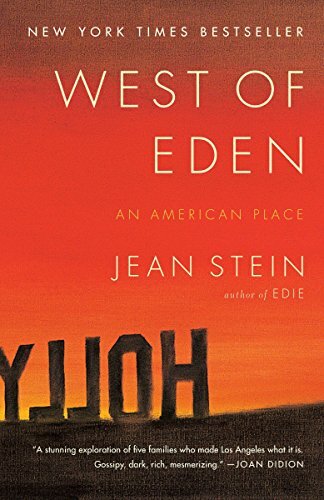 Finally, Stein chronicles the ascent of her own father, Jules Stein, an eye doctor born in Indiana who transformed Hollywood with the creation of an unrivaled agency and studio. 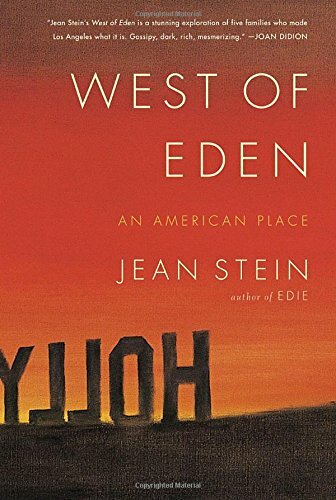 In each chapter, Stein paints a portrait of an outsider who pins his or her hopes on the nascent power and promise of Los Angeles. Each individual’s unyielding intensity pushes loved ones, especially children, toward a perilous threshold. 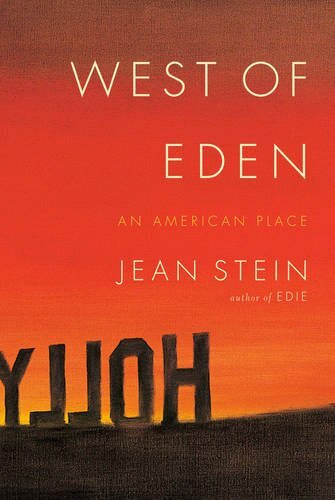 West of Eden depicts the city that has projected its own image of America onto the world, in all its idealism and paradox. 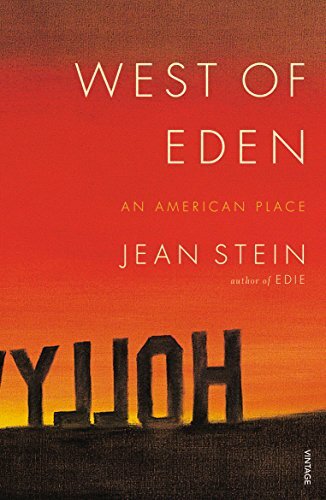 As she did in Edie, Jean Stein weaves together the personal recollections of an array of individuals to create an astonishing tapestry of a place like no other.